March 21, 2018 at 3:23 pm. The San Francisco 49ers, Arizona Cardinals and Los Angeles Chargers have proposed an NFL bylaw that would limit the number of early games West Coast teams play in the Eastern time zone. The 49ers, Chargers and Cardinals were a combined 5-10 in games that kicked off at 1 p.m. ET/10 a.m. PT last year. Surprising, the Oakland Raiders didn’t get in on the proposal after they went 1-2 in 1 p.m. ET games last season. From 2009 to 2015 the Raiders lost 15 straight games played in the Eastern time zone — including 0-5 in both 2012 and 2014. 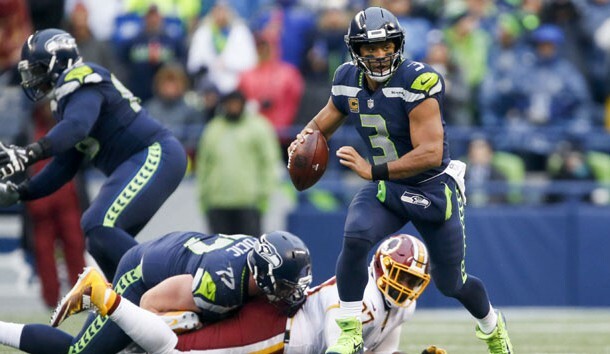 The Seattle Seahawks also have struggled in early games in the East, especially in the postseason, being outscored 75-0 during the first half of playoff games starting at 10 a.m. PT since head coach Pete Carroll was hired in 2010. The Rams (4-1) were the only Western team to have a winning record in 1 p.m. ET games last season. The Denver Broncos (0-4) were the worst. For the bylaw to make it into the NFL rulebook, 24 of 32 owners would have to approve it at the league meetings in Orlando, Fla., on March 25-28.